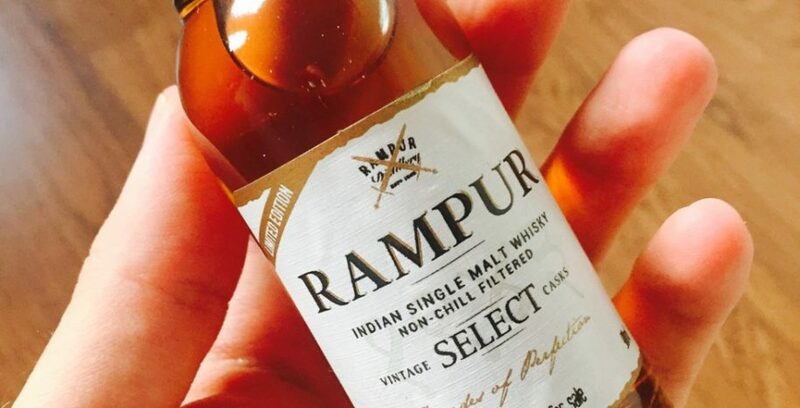 Rampur Single Malt is produced in India’s oldest distillery, in the foothills of the Himalayas. Dating back to 1943 (a baby by Scottish standards), the whisky follows the same sort of processes as laid down by Scottish distilleries – distilled in a traditional copper pot still, the eventual whisky in non-chill filtered and is bottled at 43% ABV. Great flavours which are reflective of the whisky’s home country make this a great addition to the shelves of any whisky retailer.